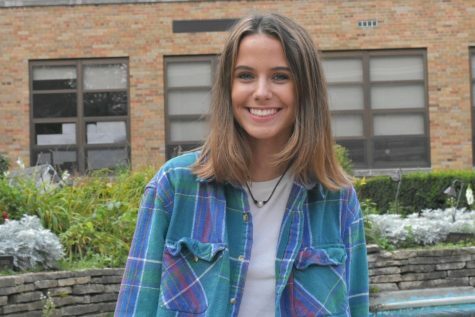 Abby Stephens is a junior who enjoys all things that make a difference in people's lives. She loves making people smile and helping everyone in need. You will most likely find Abby at your nearest Taco Bell or hanging out with any dog she finds. Abby loves listening to any song from the '60s and '70s and wishes she lived in that era too. You can contact Abby at 819632@hinsdale86.org.